If you’re looking for a one-of-a-kind gift this Mother’s Day, check out Uncommon Goods — it’s one of our favorite places to find special gifts, boasting a unique curation of goods made by independent artisans around the world. 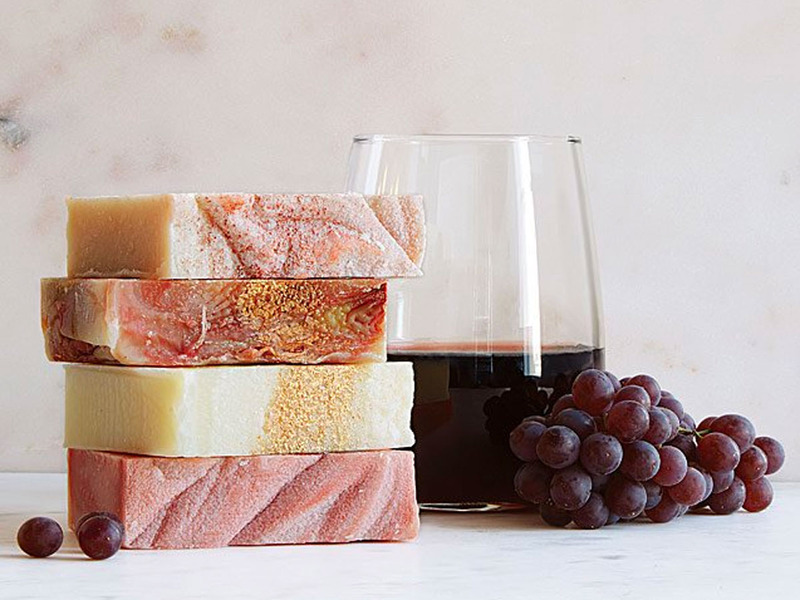 From handmade skincare products to personalized photo gifts, we scoured the site and found some unique gifts that Mom’s never seen before. Check out all of our Mother’s Day gift guides to find something just right for all the wonderful moms in your life. There’s no one like Mom. You can always count on her to be on the sidelines at your sports games, to make the best chicken noodle soup when you don’t feel so good, and to always be there for you with unconditional love and support. Whatever makes your mom special, it’s clear she’s one-of-a-kind. This Mother’s Day, give Mom a gift that’s as unique as she is. Uncommon Goods is one of our favorite places to shop for quirky, creative, one-of-a-kind goods from independent makers around the world. Whether her passions lie in cooking, fitness, reading, gardening, or just relaxing, you can be sure Uncommon Goods has a gift she’ll love. We scoured the site and found some great gifts we think any mom would love to receive this Mother’s Day.